Ms. Amy Cheung is a popular Hong Kong writer. Having graduated from the Department of Communication at Hong Kong Baptist College, she was a scriptwriter at Television Broadcasts Limited and Asia Television Limited. Amy received the Youth Literary Award in Hong Kong, and founded the first-ever local female magazine Amy and was its Chief Editor. As an author, Amy is well known for endearing herself to readers through her vivid portrayal of her character’s emotions, especially with regards to romance and love. She was a columnist for the newspaper Ming Pao and became famous for her first novel Women on the Breadfruit Tree. Later she launched the much-acclaimed Hummingbirds Fly Backwards and the bestseller The Single Bed in a Small Bag, and became one of the best-known romance novelists in Hong Kong. Famous for her books on love and relationships, Amy’s novels have also been adapted for the screen. The dramas and films I Have You This Life, For Love or Money and My Spicy Girl were released on the Mainland, and Fagara was also released in Hong Kong. 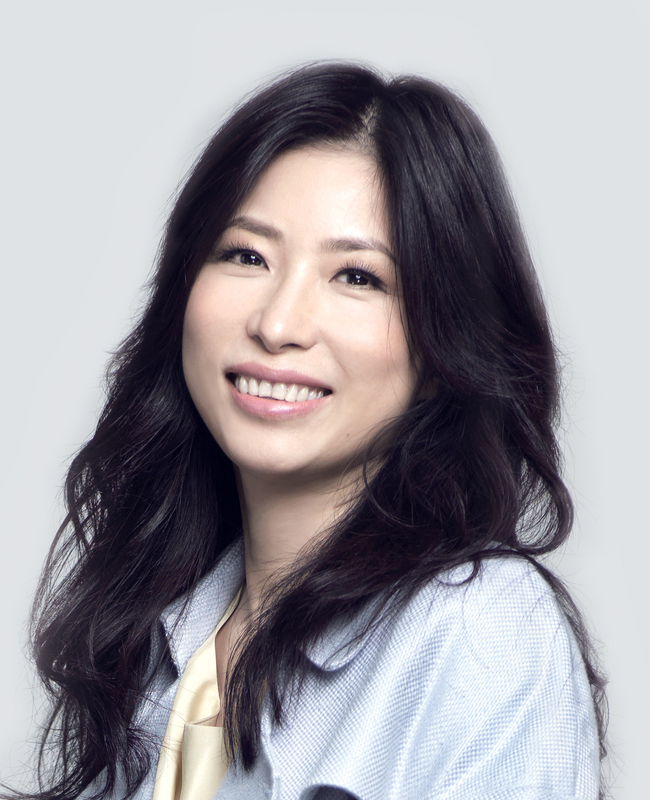 She has been one of the top 10 best-selling authors on the Mainland for many years and has enjoyed high popularity in the Kingstone Bookstore in Taiwan, as well as on the bestsellers list in Hong Kong. She has published more than 40 novels and essays, and her books have been translated into Japanese, Korean, English, Thai and Vietnamese. Her words about love have won her many fans in Hong Kong, Mainland China, Taiwan and Southeast Asia. She is known as an intimate friend of Chinese people all over the world and is now an influential blogger on Weibo with more than 64 million followers.